PT.INDOHRACO CEMERLANG, established in 2009, providing technical and professional services in LED Display Application, Installation, Operations & Maintenance and Repair Solutions. Appointed by NSE Electronics Co. Ltd. as exclusive distributor for Indonesia, we provide high quality LED Display products and excellent services to customers and consumers. We focus on achieving customer satisfaction by delivering the best LED display services at affordable rates and within time. 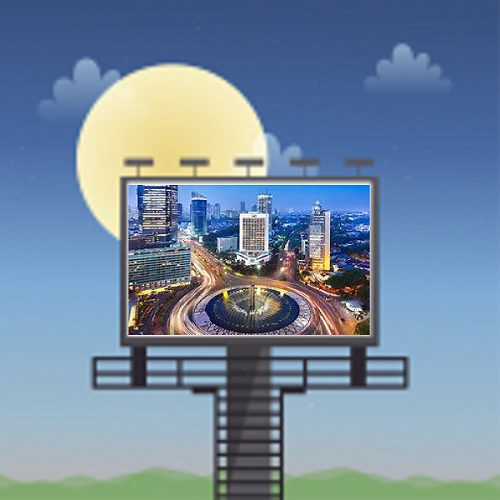 INDOHARCO Advertising is part of PT.INDOHARCO CEMERLANG, offering Digital OOH Advertising solutions in our existing LED Display. LED display has now become the most popular and preferred channel for advertisement. Its high brightness and vivid colors make it outstanding and eye-catching from other traditional OOH advertising.